Donna Hunt, Head of Sustainability at Aggregate Industries, explains how her company is helping to keep the UK’s lights on, and why it is taking full advantage of the possibilities of demand side response (DSR). 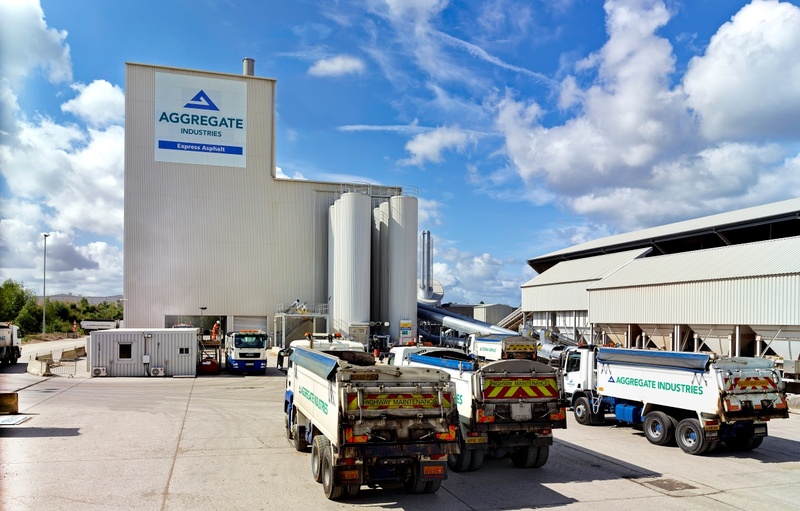 Aggregate Industries is well known in the industry for being pioneers in the use of new technology and we’re always looking for ways to reduce our energy consumption and costs, and at the same time reduce our emissions. When we found out that DSR can help us do all these things – and generate revenue – we became very interested. For the last few years we have been working with Open Energi to identify those activities of ours that fit the dynamic frequency response management profile. In other words, activities where we can safely automate the switching on or off of power – without affecting quality – in order to help balance the grid. We started with bitumen tanks which heat bitumen for the making of asphalt for road surfaces. We have found that turning off the heaters in these tanks to respond to short-term fluctuations in electricity supply and demand doesn’t affect the quality of our product at all. Bitumen is stored at between 150-180 degrees centigrade and the heaters on modern, well-maintained and insulated bitumen tanks can be switched off for over an hour with only a one-degree change in temperature. The tanks’ temperature bands act as control parameters; if the temperature is within those bands switching can take place automatically, or if not, nothing happens. The equipment uses frequency signals as a cue, which are an instantaneous indicator of the balance between electricity supply and demand. National Grid has to maintain frequency at 50hz to balance supply and demand, so if it falls below 50hz our plant is automatically switched off if conditions are right; if it rises above 50hz, it is switched on. The average duration of a switch is less than five minutes. Essentially the intervention is invisible and has no impact on our operations, yet we are providing a valuable service to National Grid 24 hours a day, 365 days a year. We are paid for being available, regardless of how often our tanks are required to respond. Open Energi’s Dynamic Demand technology was initially fitted to bitumen tanks at 40 asphalt plants around the country. It’s proved so successful that we have since extended it to quarry pumps at two quarries, and we are actively reviewing other sites, operations and equipment to identify further activities to bring into the scheme. Embracing this innovative technology has helped us deliver around 3.6MW of flexible demand for the grid. In terms of emissions that is over 40,000 tonnes of CO2 saved over five years. By 2020, we expect to be able to free up 5MW of flexible capacity for National Grid; equating to 11,380 tonnes of carbon savings per year. And thanks to Open Energi’s metering and monitoring equipment, we now benefit from increased visibility of equipment performance. For example, data which can help to identify where the bitumen tanks may be inefficient or not running correctly, which has in turn helped us to improve maintenance, identify best practice and achieve more energy savings. We are proud of our role in pioneering intelligent demand response and we see it as an important part of our corporate and social responsibility to share the benefits of this emerging technology and encourage others to take up the opportunity. 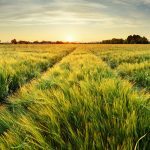 As National Grid has signalled via its Power Responsive campaign, businesses are uniquely placed to pave the way for a more flexible, responsive energy system, but to realise the full potential of demand side response, smart technologies must become a normal part of energy management. By acting together, large energy users can help transform our energy system into one that is more efficient and sustainable. To help spread this message we have joined the Living Grid network, a peer to peer movement which aims to demonstrate what is possible. In doing so, we aim to help create a positive change in the energy system that extends beyond the borders of our own organisation.